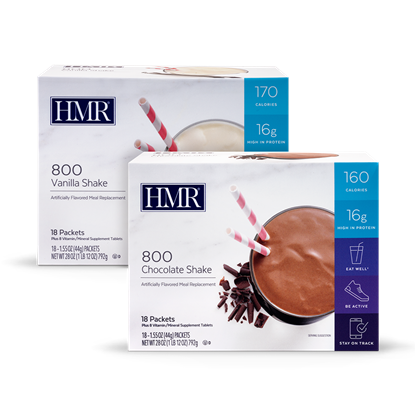 Kit includes 3-week supply of HMR® Shakes and Entrees. 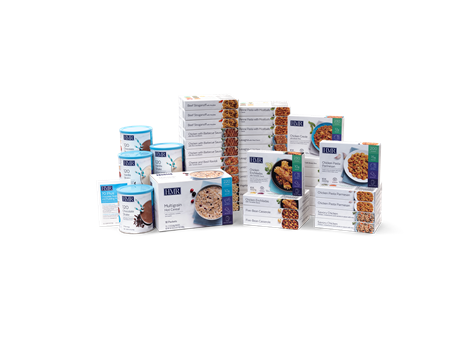 Plus, your first kit includes a Quick Start™ guide, record keeping materials, and a recipe book to help you get off to a strong start! 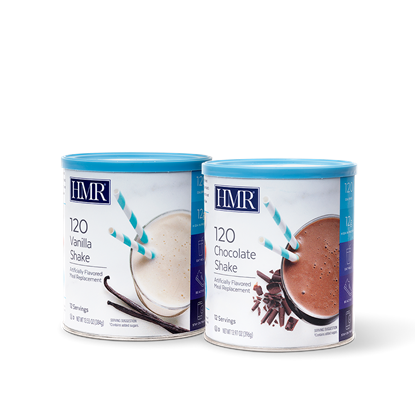 Kit includes 2-week supply of HMR® Shakes. Plus, your first diet kit includes a Quick Start™ guide, a Program Support guide and a recipe book to guide you through the program. 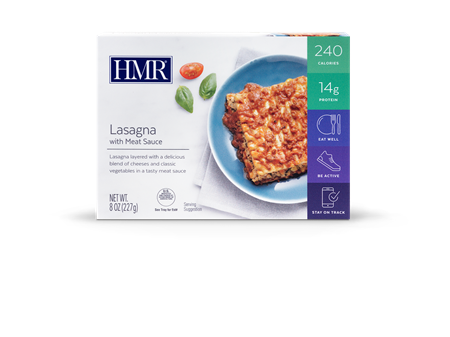 Each serving provides 25–35% of the daily adult need for most vitamins and minerals. 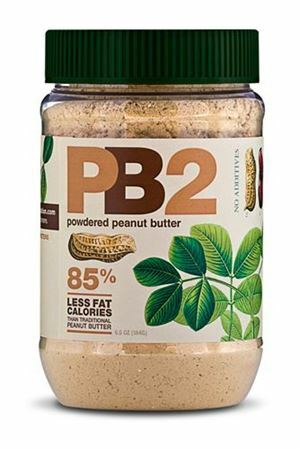 * Makes a delicious base for fruit smoothies. 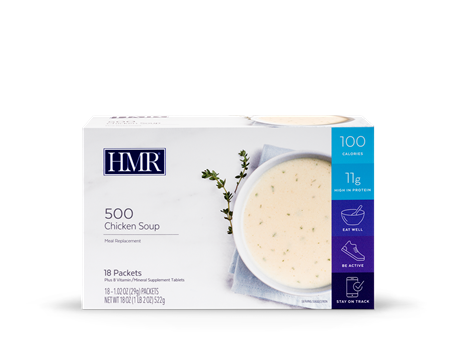 Creates a savory soup, or a delicious sauce to pour over vegetables. It’s easy to whip up a thick, delicious shake at home, the office, or almost anywhere with convenient single- serving packets. 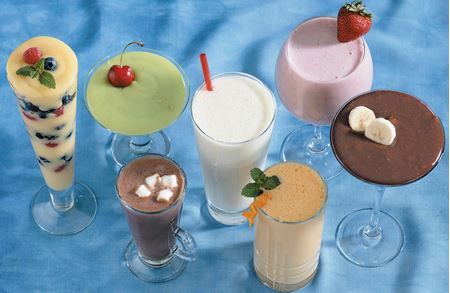 Lactose-free shake. 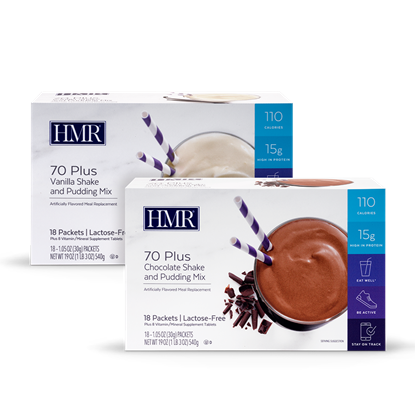 Whips into a smooth, creamy pudding or makes a delicious shake. 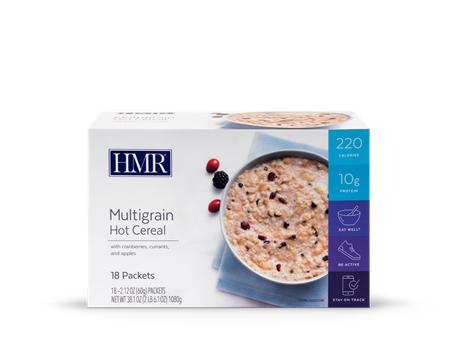 A hearty blend of oats, wheat, and corn, plus tangy red currants and cranberries. 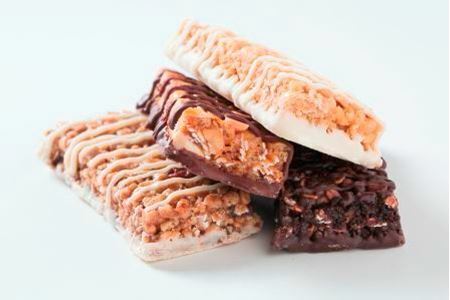 12 bar Variety Pack includes three of each flavor. 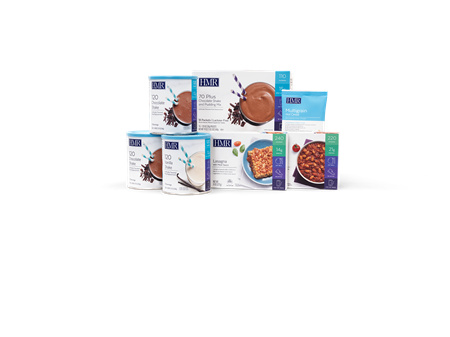 If you haven't tried all four flavors, here's your chance! Like your favorite oatmeal raisin cookie, with a satisfying crunch and a sweet yogurt drizzle. A refreshing bar with the tangy flavor of lemons and a sweet yogurt drizzle. 15 minute appointment with one of our registered dietitians (in person or over the phone). Strips of lean beef, egg noodles, and mushrooms in a flavorful cream sauce. Delicate pasta filled with a flavorful blend of cheese, basil, and spices in a red sauce. Two corn tortillas filled with chicken, beans, roasted peppers and corn in a zesty tomatillo sauce. Tender chicken pieces and pasta shells in a classic Italian sauce flavored with parmesan and romano cheeses. Creamy wild and white rice with mushrooms and red peppers in a flavorful cheese sauce. A full-flavored stew prepared with tender chunks of beef with potatoes, onions, carrots, peas, and celery.